Washington D.C. [USA], Dec 03 (ANI): Leading an all-star line up, American singer Beyonce honoured the life and legacy of former president of South Africa, Nelson Mandela at the Global Citizen Festival on Sunday (local time). New Delhi [India], Oct 09 (ANI): American singer-songwriter Bruno Mars is all excited for his 33rd birthday and has hired his fellow musician Ed Sheeran to sing 'Happy Birthday' for him. Washington D.C. [USA], Oct 3 (ANI): Singer Taylor Swift has announced she will open the 2018 American Music Awards (AMA). Washington D.C. [USA], Aug 29 (ANI): Ed Sheeran has chosen to remain silent about all the rumours surrounding his marriage with fiancee Cherry Seaborn. New Delhi [India], Aug. 19 (ANI): The Delhi Police has arrested 62-year-old lady don Basheeran, who was wanted in 113 criminal cases, from the Sangam Vihar locality in the national capital here. New Delhi [India] Aug 8(ANI): It's International Cat Day! While cats can be the 'purr-fect' friends for some, they might not be for others, but one just cannot overlook their sheer beauty and agility. 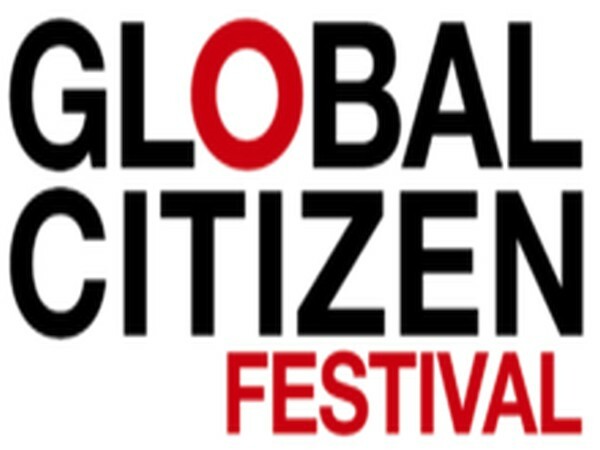 Washington D.C. [U.S.A.], July 9 (ANI): The artists from all across the globe will be heading to Johannesburg for the Global Citizen Festival Mandela 100 to be held on December 2. Washington D.C., [USA] June 29 (ANI): British singer Ed Sheeran is being sued for $100 million for allegedly ripping off a Marvin Gaye song. Manchester [United Kingdom], May 31 (ANI): British singer Ed Sheeran, along with his troupe, visited Indian singing sensation Asha Bhosle's restaurant, 'Asha's', here in Manchester. Washington D.C. [USA], May 6 (ANI): Singer Ed Sheeran has clocked up a year smoke-free and he just can't keep calm about it.